University of Illinois at Urbana-Champaign – B.S. National Louis University – M.Ed. 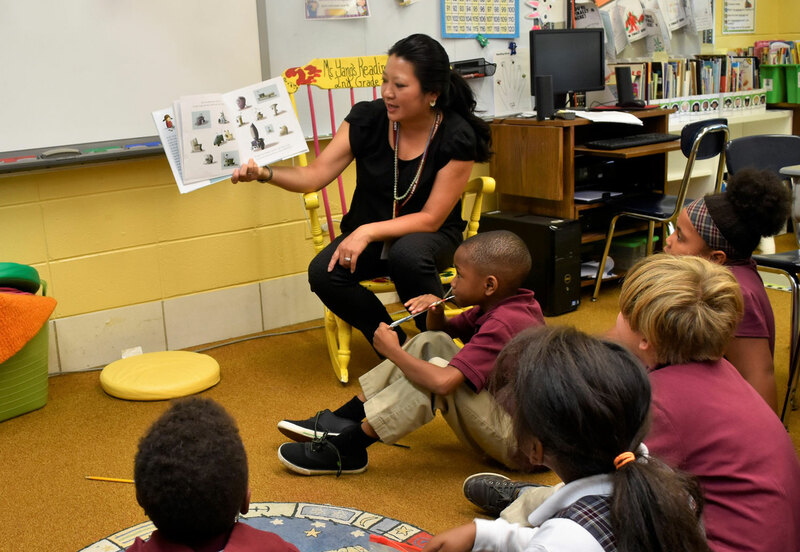 Second-grade teacher Aileen Halvorsen joined Morgan Park Academy after 17 years teaching in Urbana, Evanston, Burbank, and Chicago, most recently at Annie Keller Regional Gifted Center in Mount Greenwood. She has taught kindergarten through fourth grade, including multi-age classes. 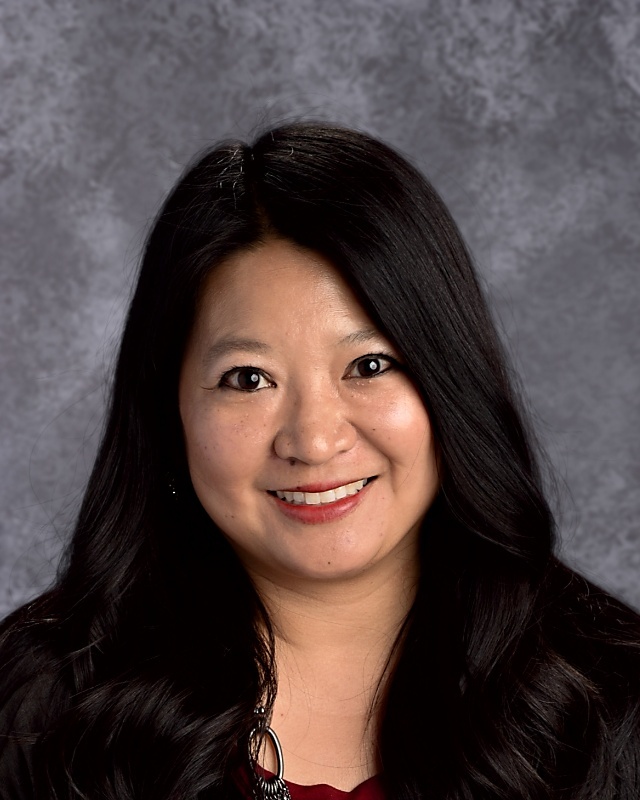 Along with teaching second grade at Keller last year, Mrs. Halvorsen was selected as a Learning Leader through the CPS Office of Early Childhood Education and also served on their Instructional Leadership Team. She holds a B.S. in Elementary Education at the University of Illinois Urbana-Champaign and a Master’s degree in Curriculum and Instruction at National Louis University. If you walk by my classroom, you might hear a lot of singing and wonder what is going on in there. You might see students all over the room instead of sitting at their desks. I use music and movement to enhance our lessons and to help with transitions. Children retain new information better by singing or acting it out. Another way I inspire my students is by getting to know their interests. Based on these interests, I create activities and projects that are engaging and fun for them. I also give my students a lot of choices throughout the day. For example, during our reading/writing block you might find students sitting under desks, on beanbags, or on their tummies with clipboards. Allowing students to have flexible seating arrangements inspires students to love school and learning. Second grade is a lot of fun! Why did you choose to work at Morgan Park Academy? MPA is a great fit for me. I am particularly attracted to the global leadership aspect of the school’s mission. As environmentally concerned citizens, my former students and I were recycling so much paper that our school custodian started a recycling club school-wide. My students would carry notebooks balancing little scraps of paper from the Spanish room back to our room to be recycled. (Of course, we won the recycling competition at the end of the year.) I know my students will reduce, reuse, and recycle for the rest of their lives. The students and I also published a book about our family traditions, sharing our diverse family cultures. We learned so much from one another. In class, we were able to have broad, rich discussions far beyond the abilities of an average second-grader, because of our varied backgrounds. Also, I participated in a year-long teacher program through the National Museum of Mexican Art. 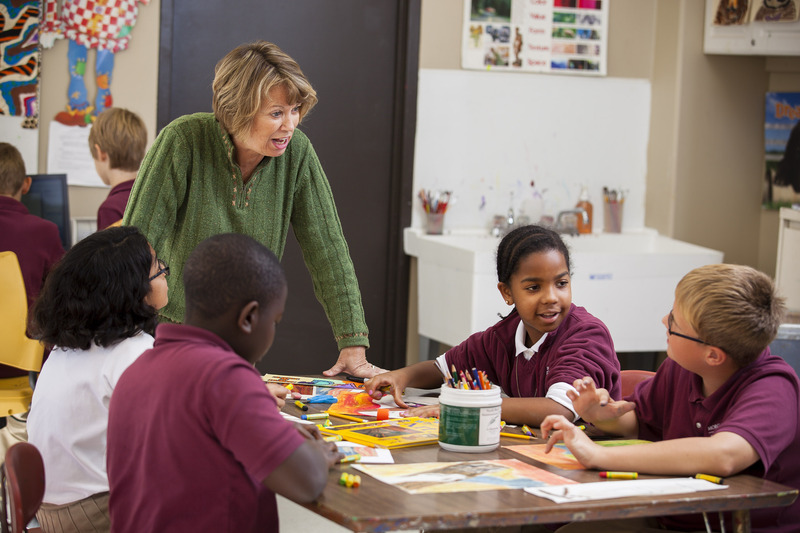 This teacher program used art to explore the diversity of the American experience. I integrated art and visual literacy exercises into the curriculum. Students attended multiple field trips to the museum. Finally, the year culminated in the creation of a mural in our school. I love attending conferences and bringing back new ideas to the classroom. I feel that it is important to incorporate technology and interactive lessons into the school day, inspiring student achievement. This summer, I attended a Google Academy workshop, and I plan to earn my Level 1 Google Certification. I also attended a literacy retreat, a professional “getaway” for teachers. I am excited to have some great new resources and literacy strategies for readers/writers workshop in my classroom.